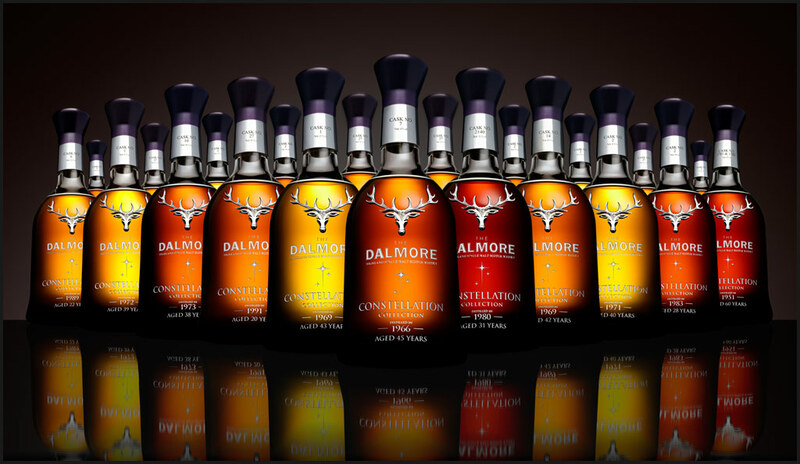 A few years ago, I had the pleasure of attending a class on the Art Of Tasting Scotch given by The Dalmore’s Master Blender, Richard Patterson. The primary thing I remember from that class is that you “hold” the spirit your tasting in your mouth, as Patterson describes in this video, for one second for every year of aging. So, a 12-yr would be held for 12 seconds and so on. The only other important tip that Patterson shared with our group in that class is that the only rocks you should ever pour fine Scotch whisky over are real chilled rocks (ice is an abomination!) If you need to “open” the whisky up, add a few drops of bottled water, but that’s it.